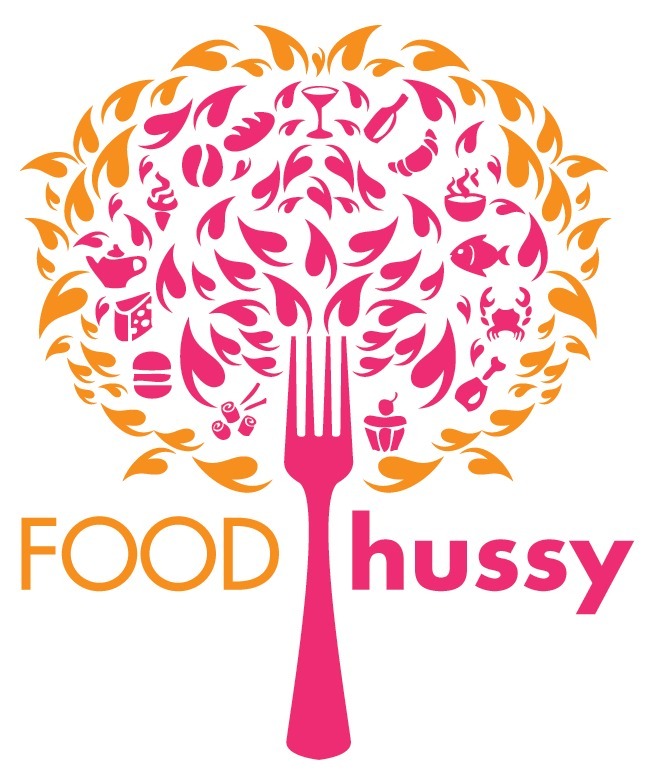 Restaurant Review & Giveaway: First Watch Summer Specials | The Food Hussy! First Watch has their summer specials on display right now and I always know I'm in for something new and unique. I headed to the downtown location across from the Aronoff with a coworker to try them out! I nearly got the BLT Benedict and probably should have. I'm not a big fan of grits but I had some really good grits at The Glendalia so I thought I would give it a try. The Shrimp & sausage portion of the meal was pretty good - it had a slow-cooked flavor and I liked it a lot. There was a decent amount of shrimp as well. I would like it better if the sausage were in larger pieces. The toast was really great - salty and garlicky - YUM! I didn't like the grits at all. They are advertised as cheesy and weren't at all. Overall I liked it okay - but I wouldn't get it again. If you're more about grits and not the cheese - then you would probably like them. Kelleen went for the Cobb Salad from their regular menu - which has a spring mix topped with bacon, turkey, egg, tomato, avocado and bleu cheese crumbles and a slice of Ciabatta toast. The salad looked delicious and she really enjoyed it. I don't like bananas but that bruleed waffle almost got me - I'm sure both the other specials are great. The Shrimp & Grits was okay - just not the kind of grits that I like. I'm giving away brunch for two - just let me know which special you want to try and you can tell me what you liked!